Out Bristol is the definitive destination for the LGBT communities in the dual city region of the West of England established in 2008. Out Bristol is the community hub consisting of an online virtual community centre linking to all the support services and social groups for the LGBT communities. 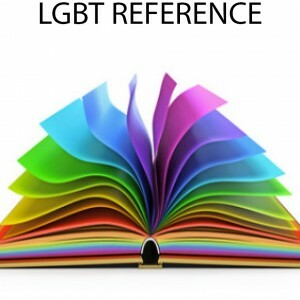 The website is the LGBT tourism and visitor centre for the region, with information on where to stay, attractions, festivals and the LGBT Scene. Last but by no means least the website is also home to the Out Bristol magazine and supplements, with features, what’s on, fashion,listings and an extensive community section. Local or visiting Out Bristol curates the contemporary to the cultural. 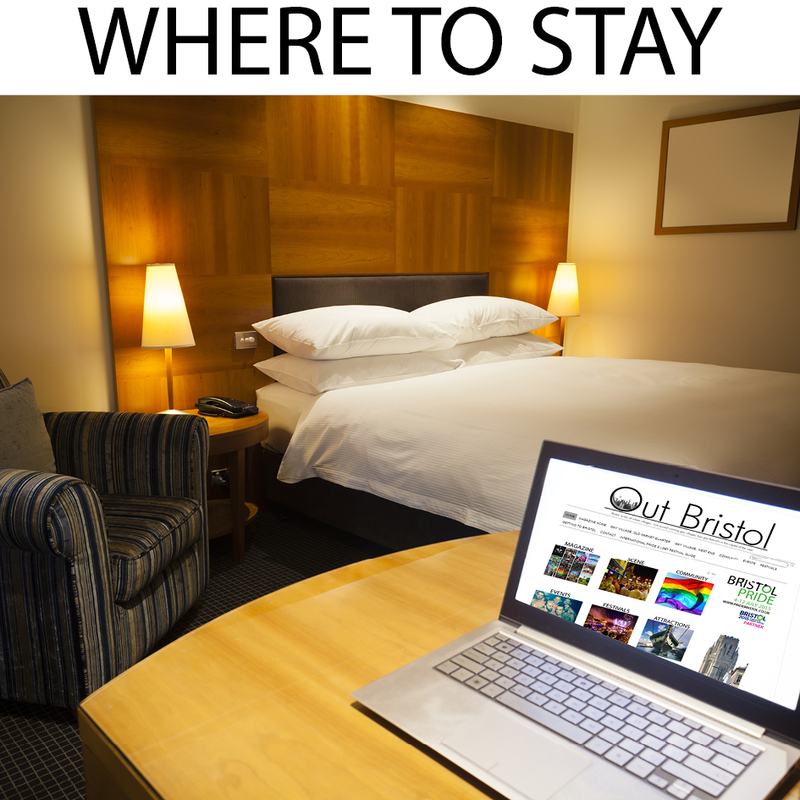 Whether you are a local or visiting Bristol for the first time this guide alongside the website www.outbristol.co.uk has all you need to know about the LGBT communities, the scene, the city and the five LGBT festivals we host in the city through out the year. We would like to thank you for visiting us and supporting Out Bristol.